The Walking Dead is a new TV series based from a comic series created by Robert Kirkman and Tony Moore. The series premiered on AMC Network on October 31 as part of the network's halloween special entitled "Fearfest". 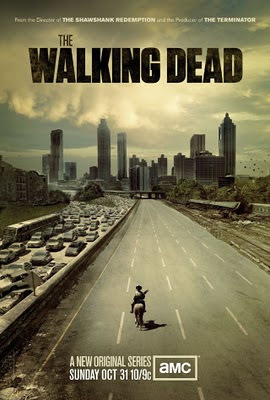 The series plot revolves on a group of people led by Rick Grimes (Andrew Lincoln) in an aftermath of zombie apocalypse. Together with his family, they travel across zombie infested cities to find first a sanctuary free from the infestation and a cure for the disease. The first season was slated to have 6 episodes and although there is no final announcement yet from the network, a second season are currently planned for production by 2011. 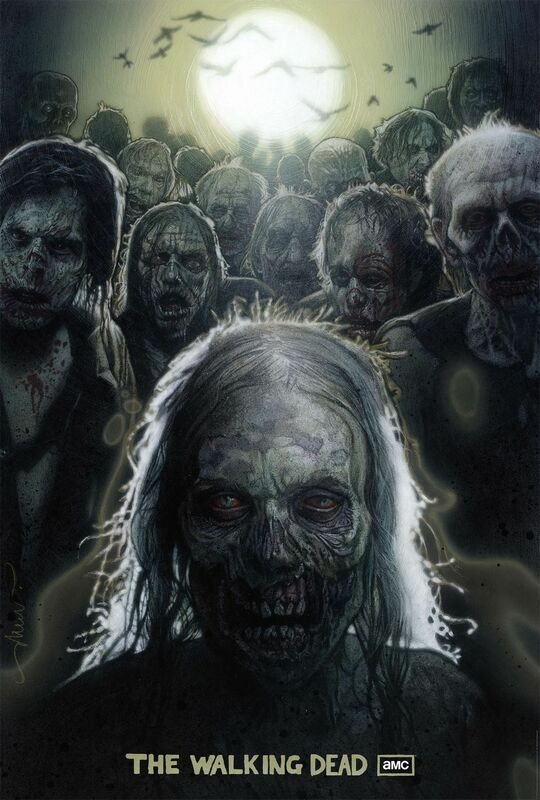 This is the first time a television series about zombies and it seems the trend is making a change from the vampire oriented shows. Looks like there's a new competition in television series supremacy between vampires and zombies. Let's just wait if The Walking Dead can outrun the existing vampire series like True Blood and Vampire Diaries.